Wind power can't compete with coal and neither can ground based solar unless you've got much better energy storage systems then we have now (right now all wind does is reduce the CO2 emissions from fossil fuel burning and fool people into thinking they can solve the global warming problem without splitting Uranium). 23 GW of wind capacity probably means about 5 GW of average power given that the wind turbines don't produce power when the wind isn't blowing (which means you'll still have to have about 5 GW of reliable power to back it up and that means fossil fuels (methane probably, coal can't respond fast enough). The threat to coal fired boiler comes from that coal is nuclear power which unlike wind and ground based solar can actually replace coal (notice how France has actually managed to get rid of coal while Germany which is investing a lot in wind and solar is still building coal plants. 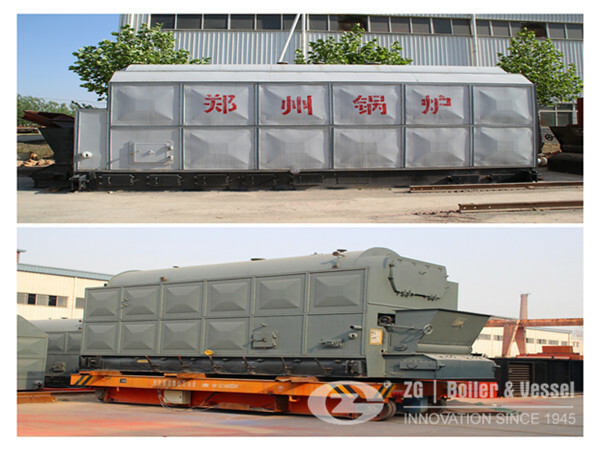 That means during a long time people can’t get rid of coal fired boiler, but more and more people start to think other ways to replace coal fired boiler). In the future fusion and space solar power will also provide threats to coal fired boiler in power stations, assuming nuclear fission hasn't already wiped it out when we get them. It wouldn't take much of a carbon tax to make coal uncompetitive with nuclear. As times goes, coal fired boiler in power stations is going out of business. 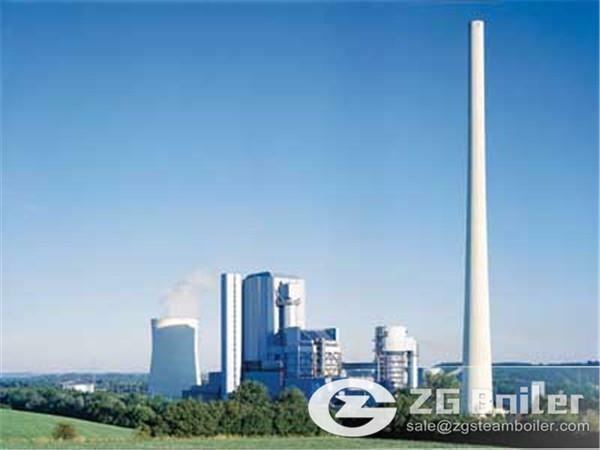 Don’t worry about your coal fired boiler will be replaced by other boiler, ZG can provide you energy-saving and environment-friendly coal fired boiler. The combustion efficiency can up to 99%. Otherwise, if you want to transform your boiler, we can also help you.